It was with huge pleasure that Special Olympics Hungary has welcomed Ferrari star Josh Cartu to the movement as their new National Ambassador! 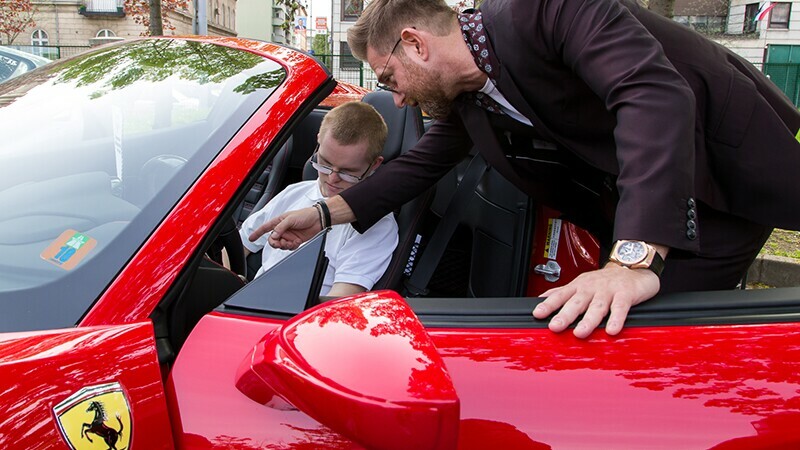 To mark the announcement, Josh, a Ferrari race driver and entrepreneur, visited the Special Olympics offices in Budapest where he met with athletes and spent time getting to know more about our work. He also treated the Special Olympics team and some lucky athletes to an introduction to two of his prized Ferraris! 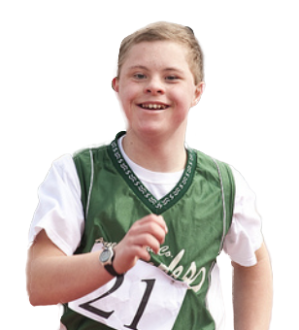 Welcome to the Special Olympics family, Josh!